The perfect ingredient for every event! It’s all about you and that’s why your event will be a success. For more than 30 years we have provided an excellent service totally focused upon your individual requirements. Our experience and adaptability makes each event a unique and memorable occasion. 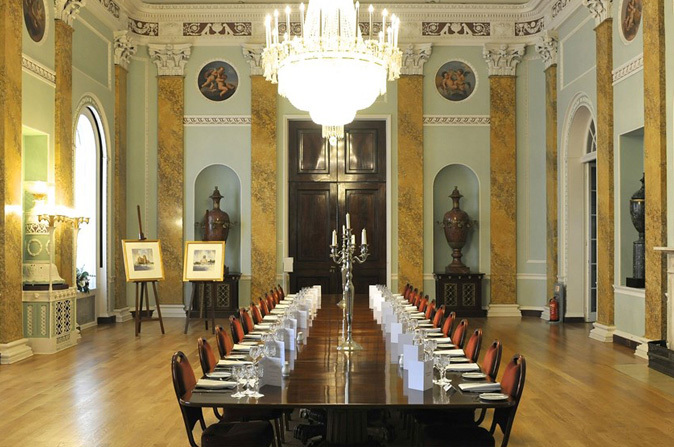 Carringtons has a wealth of experience organising bespoke events in the North West. 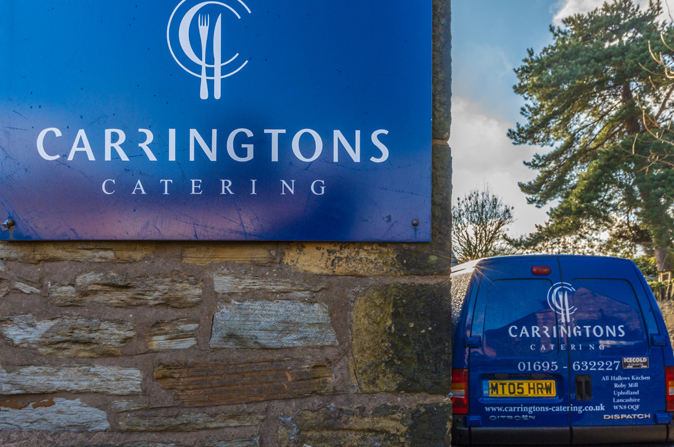 A personable yet professional approach geared to excelling in every aspect of catering and hospitality means that you can trust Carringtons to make your event truly exceptional. Whether your event is for five or 500, Don’t leave it to chance, leave it to Carringtons. At Carringtons we specialise in creating unique weddings. 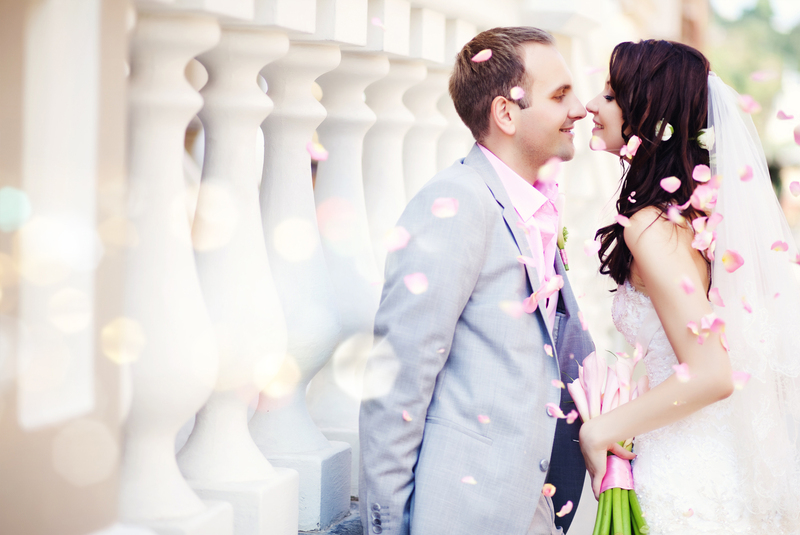 Let our experienced team help to make the most important day of your life a success. We offer a bespoke personal service with your own dedicated contact from day one to give you as much or as little help as you need. Make use of our skills, experience and creativity to assist you with some of the many decisions you have to make. After any event people always talk about the food and the service – was it good, bad or indifferent? Poor quality catering can spoil even the most carefully planned function. At Carringtons we have just one aim, to ensure that you guests are really impressed with the food and that you have as little hassle as possible. As a Master Chef of Great Britain Darren has learnt his trade working alongside some of the finest chefs in top class hotels throughout the UK. After leaving college he worked under Jim Sines at the Stanneylands Hotel, Wilmslow – at the time one of the finest eateries in the North West. Read more about our master chef. Your guarantee of fine dining, efficiency and smooth organisation. When you are hosting an event, you need to know you have the right team on your side. We have years of experience and expertise, you can trust Carringtons to get it right and guarantee that your guests enjoy a most memorable event. Carringtons has an unrivalled reputation that exceeds our client expectations.We specialise in giving each of our clients a personal service that is second to none, whether your event is a full Wedding Breakfast or Intimate Dinner Party. No catering event is too large or too small. When you need someone you can TRUST.